If you are wanting to enjoy quality country music in a fun way, be sure to attend the Up Close Concert at Andy Williams Performing Arts Center featuring Mel Tillis Jr! It is evident that the musical genes run through the blood of the Tillis family, and you can experience this awesome performer live in the Ozarks! Do not miss out on this opportunity, as this concert is playing one night only! Mel Tillis Jr is a songwriter who has penned several classic hits for various artists. He has written and/or arranged songs such as, 'As If I Didn't Know' by Lee Greenwood, 'Master of Illusion' by Clinton Gregory, 'Simple Minded Heart' by Gene Watson, and 'Tequila Mockingbird' by his sister, Pam Tillis. He also produced an album for his other sister, Connie, called Souvenirs. His talent in songwriting isn't the only prowess he possesses, as he also is a performer himself. With amazing energy and a personality that truly lights up the stage, guests are in for a real treat as they hear some amazing country music in Branson! 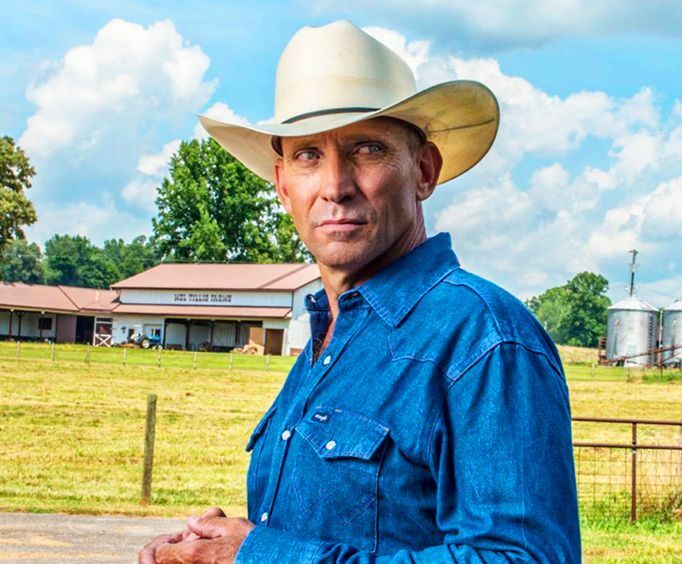 Not only is the backup music fantastic, but you will relive the best country music memories with Tillis' voice and demeanor. You truly can hear the familial bond between him and his late father, Mel Tillis. Awesome music and a great night of fun await with this limited engagement concert! Be sure to book your tickets today to see this Up Close Concert starring Mel Tillis Jr!